Western Data Recovery is a leader in data recovery services. 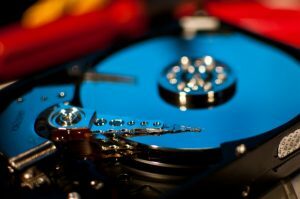 Businesses and individuals rely on Western Data Recovery to find and restore data from all of their devices. Our engineers are the best in the industry at recovering data from all kinds of problems including drive failure and physical damage. We can recover data that other engineers believe is lost forever. All data services are completed in a state-of-the-art clean-room in accordance with all industry standards. © 2019 Western Data Recovery. All rights reserved.